Champagne Ruinart has launched “Ateliers Ruinart”, a new education platform fronted by Gerard Basset MW MS.
With the aid of Ruinart’s cellar master, Frédéric Panïotis, the programme is designed to “support the development of sommeliers identified as having the talent to succeed at the highest level”. The programme was launched last week on 15 October with a symposium that explored ideas for recruiting the UK’s best sommeliers. Those involved in the teaching have become the “Ruinart Fellows”, while those joining the programme will be known as “artisans”. 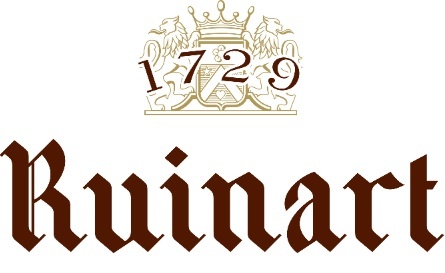 Entries are now open for any sommeliers wishing to sign up to the scheme on Ruinart’s website, and close on 7 December. Some of those who register will be invited to a training day in London in early February. Basset commented: “Training within the industry is vital and who better to mentor the stars of the future than those recognised as the stars of today.